Did you ever think about the skeletons in your character’s closet? What could they be? Deepest Fears, a dark past, a fearsome future? We want to see what lurks in the corners, under the beds, in the darkness of “the dark subconscious mind,” this quarter’s theme for our Graphic Contest! 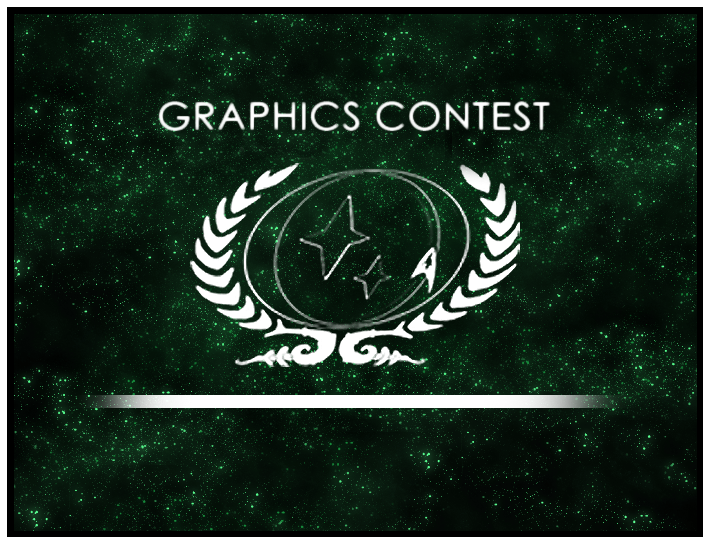 For more information, rules and the submission guidelines check out the Graphic Contest Forum. Deadline is September 22nd, so you have plenty of time to get inspired! We are looking forward to your entries!